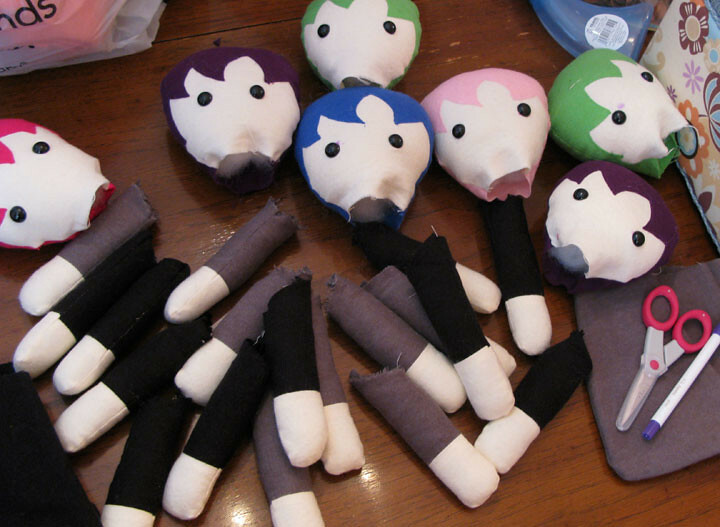 Who has a closet filled with partially stuffed doll parts? Oh, I do! There is mischief and shenanigans afoot!